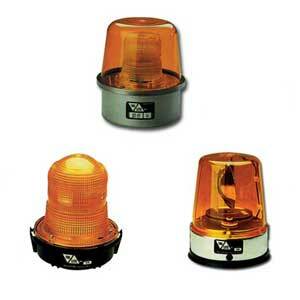 Material Handling Solutions is your source for strobe lights and other industrial safety equipment. 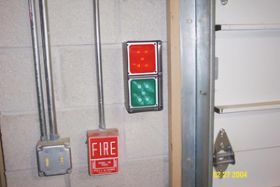 Our company carries different types of safety lights such as, safety warning lights, dock loading lights, stop and goes lights, single wall arm dock lights and many more. Strobe lights can be used in a multitude of applications such as in commercial, industrial, construction, and a variety of other markets. We invite you to check out variety of strobe lights and if you have any questions please call toll free and one of our specialist will be happy to assist you.